If your indoor cat escaped, would passers-by immediately know to take action? ID tags and collars let potential saviors know how to contact you and give your cat the best chance of making it home. 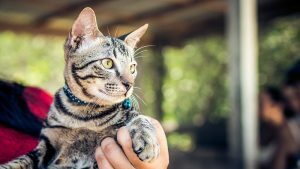 When faced with the thought of your cat going missing, many owners begin debating whether or not an ID tag for their cat is worth purchasing. Cat owner’s reasons for not having an ID tag are rarely influenced by any financial factor. Cat name tags are available for next to nothing these days, so that’s never the deciding factor. It often comes down to whether or not you think the risk of them going missing is worth them having to carry around a name tag on a collar for the rest of their lives. Should my cat have a name tag? This is completely up to you. No one can tell you yes or no, because only you know if it feels right to have your cat wear one. Here are some quick reasons that we think can paint ID tags for cats in a favorable light. People are more likely to act on seeing a missing cat if they have a name and a number to work with. If there’s no contact information available then the best they can do is take them to a shelter. Shelter’s have a terrible record of return, because often there are no leads that link cat and owner. Name tagging is an incredibly effective method of decreasing the number of stray cats that show up in shelters. Why? Because they are safely returned home. If you have an indoor cat, and they’re outside. They’re lost. How is a passer by going to know this without a name tag? In our guide to the best cat ID tags, we spoke about cat owners often put phrases like the following on their cat’s collars. These make sure that any scared cats that are overwhelmed by the outdoors and swiftly and safely returned to their owners. Many cat owners hate the idea of a collar, but a properly adjusted collar poses no threat to your cat’s safety or happiness. Keep things subtle and small, and look for breakaway collars that come free should your cat become stuck anywhere because of it. 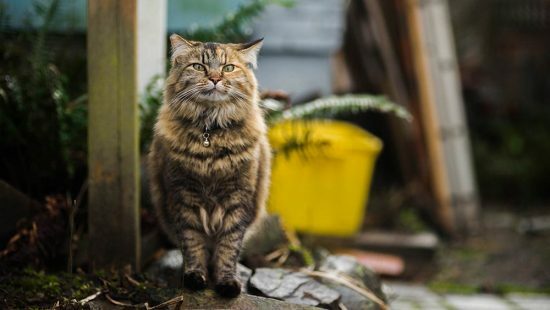 You can even get collars to kill fleas, that work around the clock to keep your outdoor cat free of fleas and ticks. If we haven’t convinced you, then that’s fine. It’s a decision you need to make yourself, but we encourage to read up on some of the statistics that prove how much more likely a cat is returned safely when wearing a tag. 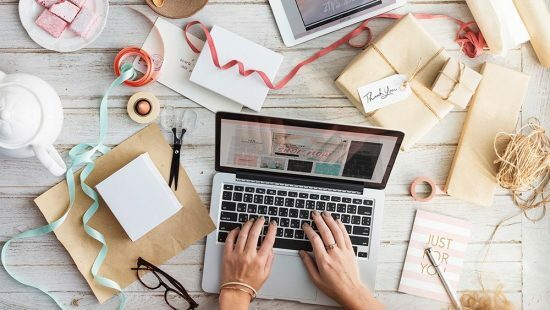 If you have other concerns about harmful materials or the like, then be sure to read up on each product on the market and see what’s available. They’re cheap and super effective at getting your cat home safe should they go missing. In our opinion it’s always better to be safe than sorry. As indoor cat owners become more common, so are cat harnesses. 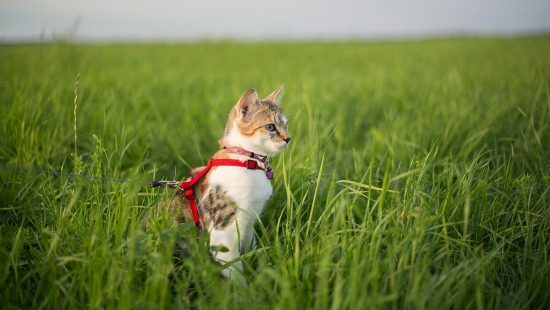 They provide a unique opportunity to let your cat explore the world safely and by your side. We've tracked down a few of the best. A cat ID tag is your best hope of seeing your furry friend returned home safely should they wander astray. With the GoTags Stainless Steel Pet ID Tag, you get up to 8 lines of customizable text that will help ensure their safe return if they ever go missing. If you're struggling with gift inspiration, we've got you covered. Take a look at our top picks for cat lover gifts including the hilarious Petzi Treat Cam.